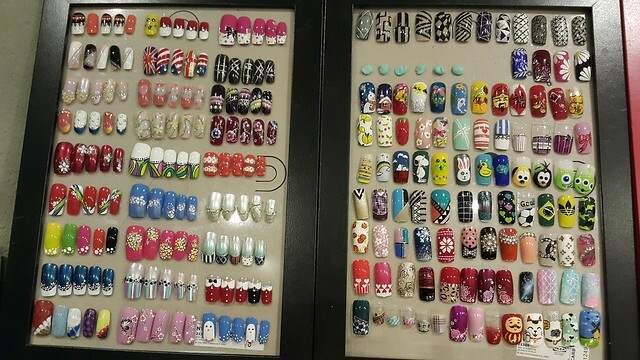 I did my nails last week at Bubble Gum Nail located at Casa Tropicana. 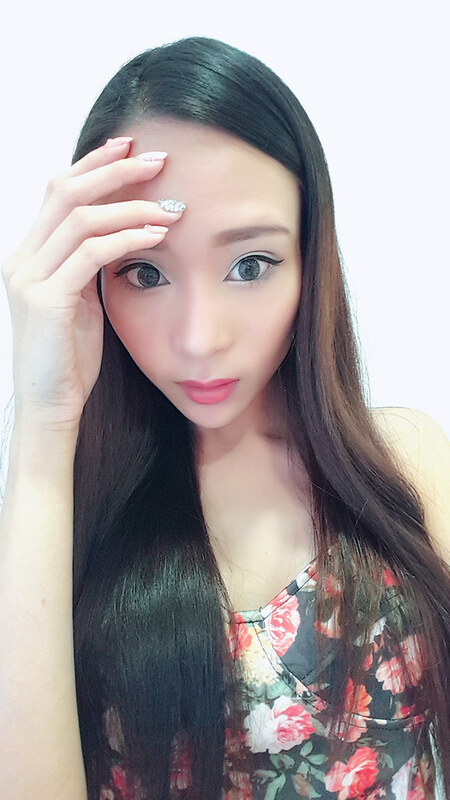 This salon is like a hidden gem as it is quite difficult to find this salon. It is located on the first floor, right above KK Mart. 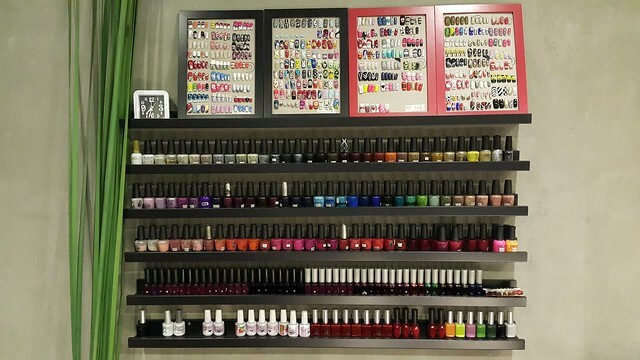 The interior of this salon is cozy and hygienic. The staffs are so friendly and attentive too. 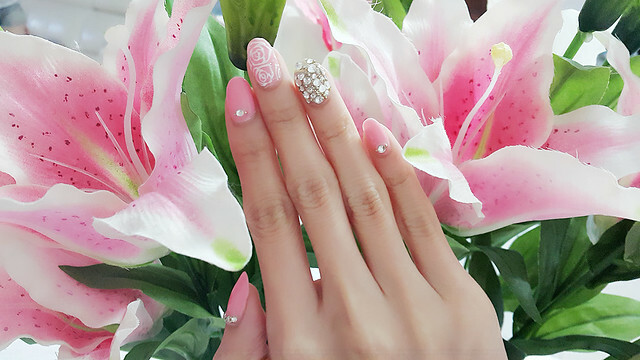 They put so much effort in doing my manicure and pedicure, suggesting pretty ideas for nicer nail designs and they did it very detailed and complete. I love their service!! Their price are very reasonable too. 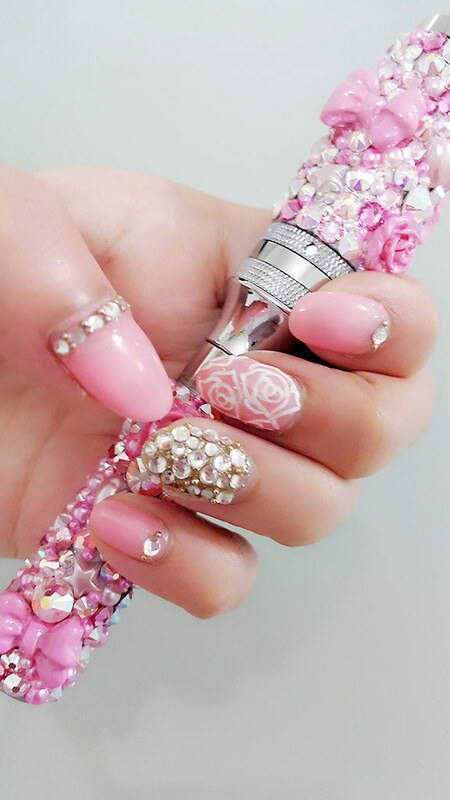 They have credit packages so you can save some money and have pretty nails!! 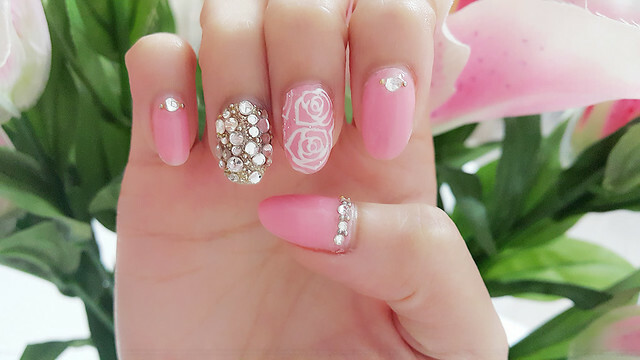 If you are a first timer at Bubble Gum Nail, you can enjoy a session of manicure and pedicure at only RM 39 nett. 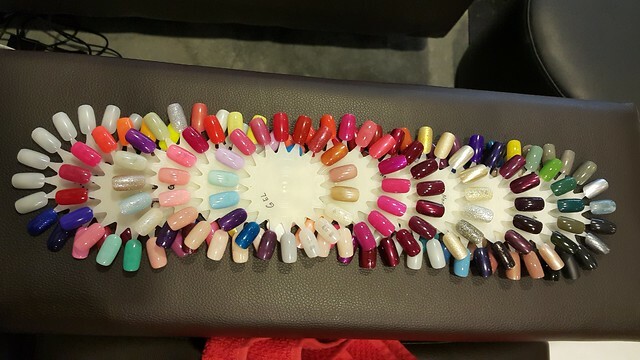 I don't really bother about nail art for pedicure but the manicurist is so nice that she suggested me to have glitter on my toes too. Now it doesn't look plain boring! I love. 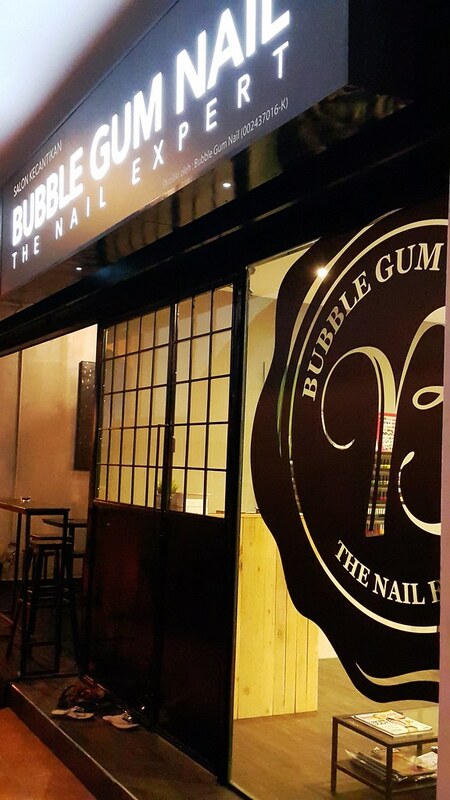 I am a happy and satisfied girl now thanks to Bubble Gum Nail! 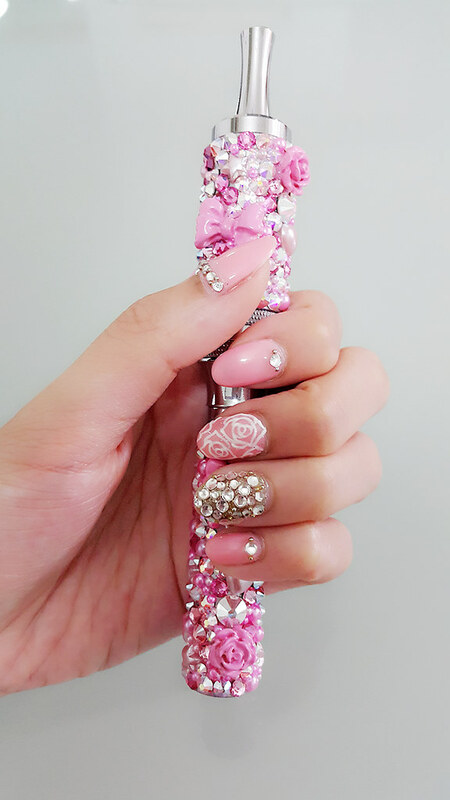 Do give Bubble Gum Nail a try, I'm sure you will be as pleased as me. 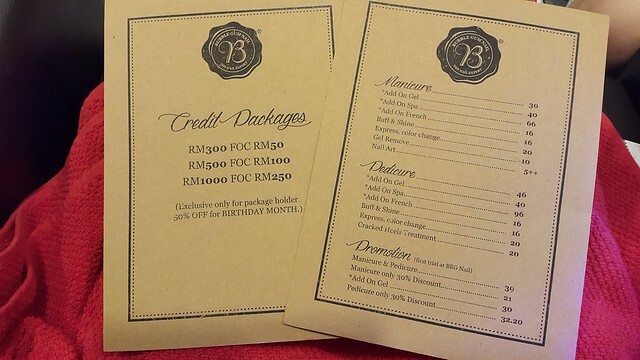 Call +603-78031212 to book an appointment now! 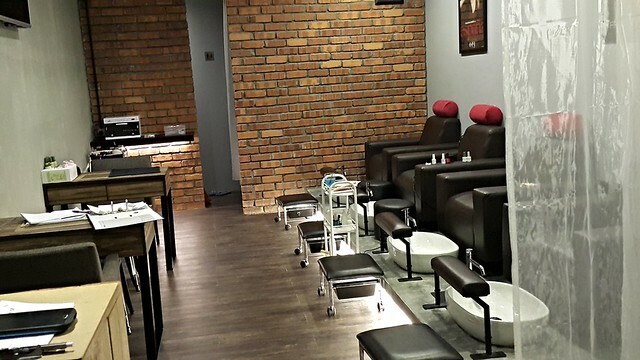 Don't forget that you can enjoy first session of manicure and pedicure at only RM 39 nett.